YORK COLLEGE–The grant will help students study the ecosystem of New York’s coast and research species and uses of the environment around it. 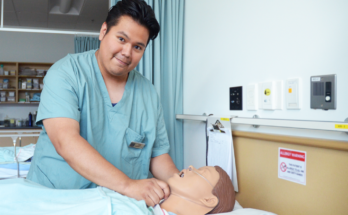 More BMCC students are preparing for jobs in health care than ever before. 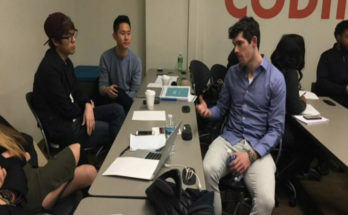 BROOKLYN COLLEGE–There are at least four tickets emerging across campus, each with their own ideas on how to improve student life. 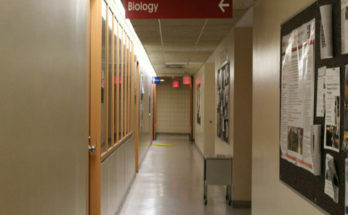 QUEENS COLLEGE–The Incubator has become a hub for student innovation. 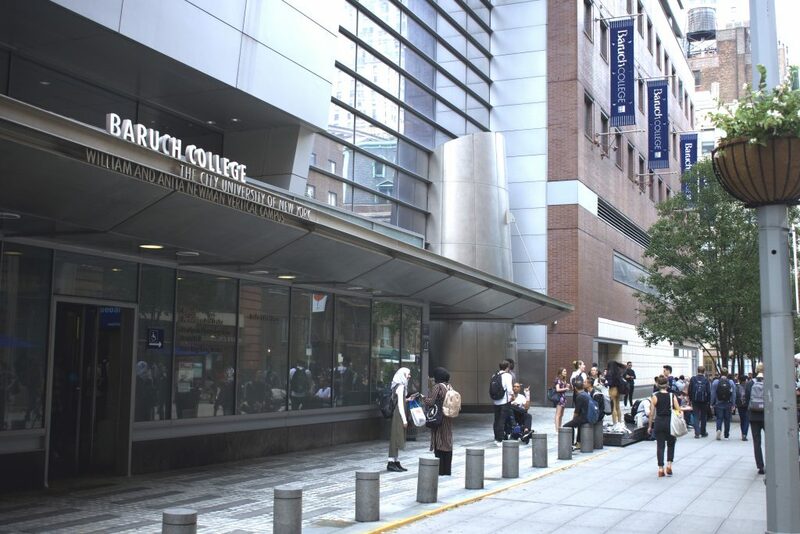 BARUCH COLLEGE–Almost 38 percent of responders said their department does not provide training about what constitutes sexual harassment and sexual assault and how to address either. 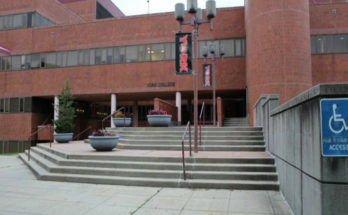 YORK COLLEGE–Students must complete the anti-sexual harassment training in order to access CUNYFirst accounts.